If you love a show or shows on the CW you'll be happy to know they're coming back for another season. In fact, they're all coming back for another season. In a rare move for a television network, the CW has ordered renewals for their entire slate of original primetime programming. Ratings leaders 'The Flash,' 'Arrow,' and 'Legends of Tomorrow' will return as well as the ratings-starved but critically acclaimed shows like 'Crazy Ex-Girlfriend' and 'Jane the Virgin' will also be back. More than anything, the CW has been the home to shows with cult followings. The long-running 'Supernatural' will enter its twelth year and is still a social media darling. The DCTV shows are especially adept at interacting with fans on social media by live-tweeting episodes. 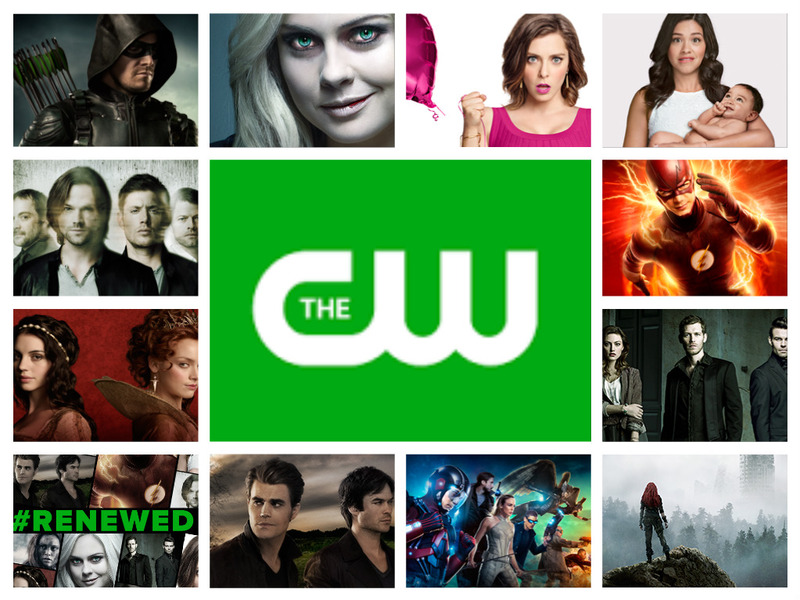 Unlike other networks with itchy trigger fingers, the CW is confident in establishing continuity and building an audience for their slate of existing shows. There are still pilots in the works as they try to provide year-round original programming.